At Assisting Hands® of Central New Jersey, we offer quality home care that you can trust. We provide genuine care and compassion to each and every client we work with to give your loved one the care they require, and deserve. 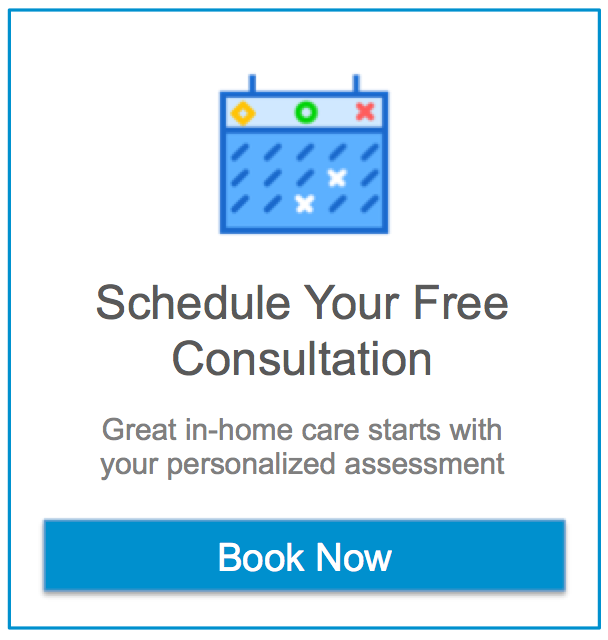 We offer a number of Home Care services throughout Westfield, New Jersey to help improve the quality of life for our clients without having to leave home. Our professional caregivers have passed extensive background checks, as well as being insured, bonded, and trained in CPR and First Aid. Assisting Hands® of Central New Jersey will help you select a professional caregiver from its pre-screened group of available aides and can have them placed in your home generally within 48 hours or less of the initial consultation. Call today to see how we can help your loved with the senior care they need, and deserve. Our NJ Caregivers are here to help!